Q: Do you have gluten free crust? other dietary restrictions? A: We do not have a gluten free crust available for our pizzas, but it is egg and dairy free. We have salads that are gluten free, and we are also able to make any of our subs without bread (just meat and toppings) in a foil bowl. Please request if this is something you would like. Please be aware that our pesto does contain pine nuts. A: We do not deliver. Any catering orders must make arrangements for pick up. If you have a significantly large order, there may need to be 2 or more pick up times to allow for all pies to be picked up hot and fresh. A: We do not take reservations. We do have space rental available at some of our locations. These are not available on Fridays or Saturdays and will only be made for parties of 15 or more that are of legal drinking age. 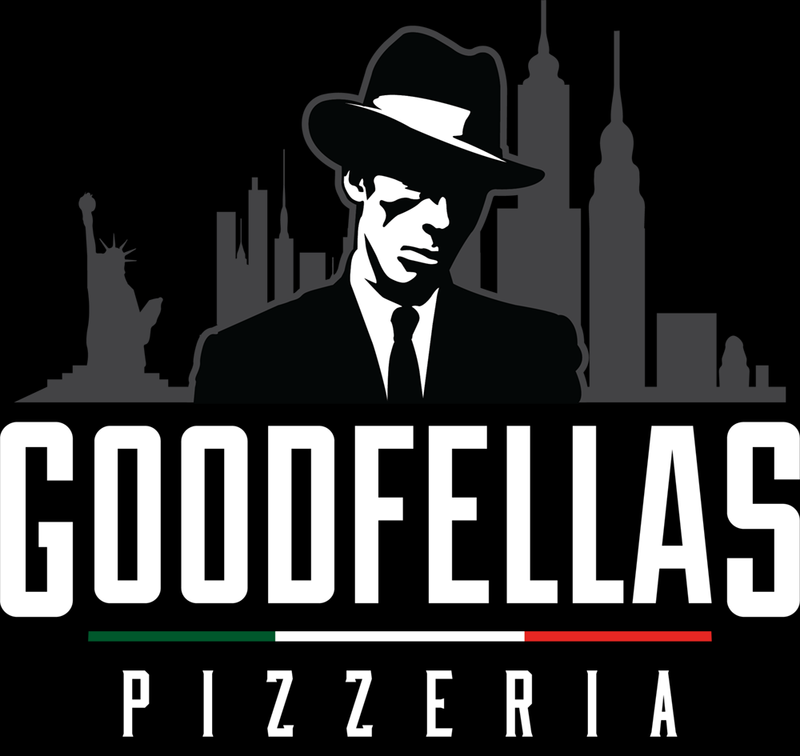 A: Yes, we have a Goodfellas Loyalty program. You can sign up with your email at https://squareup.com/outreach/ZlzS4r/subscribe. You can earn one star per every visit over $6. Once you reach 5 stars, you receive a notification for $5 off your next visit!